We all want to keep our desks nice and tidy. But it’s so hard when you have tons of school papers, magazines and charging cords scattered around. Your desk—where you’re supposed to study and get your HW done—turns into a black hole, where you just throw all of your stuff. Ugh! 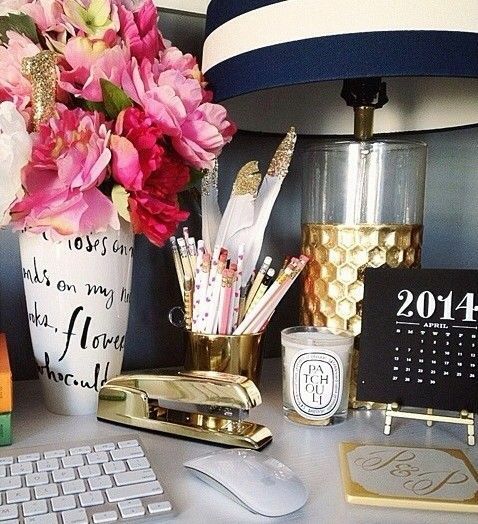 We’ve got some tips to help you create a pretty, Pinterest-worthy desk that’s *super* organized. Never lose a paper again. You know you had that field trip permission slip somewhere… With a file holder, you’ll never lose another paper. 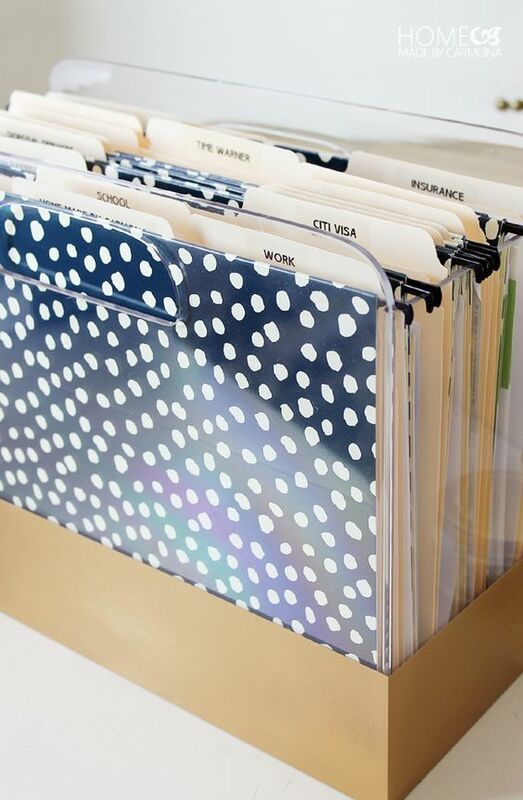 Grab some cute folders (you could even DIY them using scrapbook paper!) and create a system that works for you. Try separating papers by class, by club, or by due date. So you’ve got cords for your laptop, your phone, your tablet and let us guess, they’re all tangled in a heap, right? Plus, a bunch of cords scattered all over your room is not a cute look. Create a space where everything can stay nice and organized by creating (with Mom or Dad’s help!) 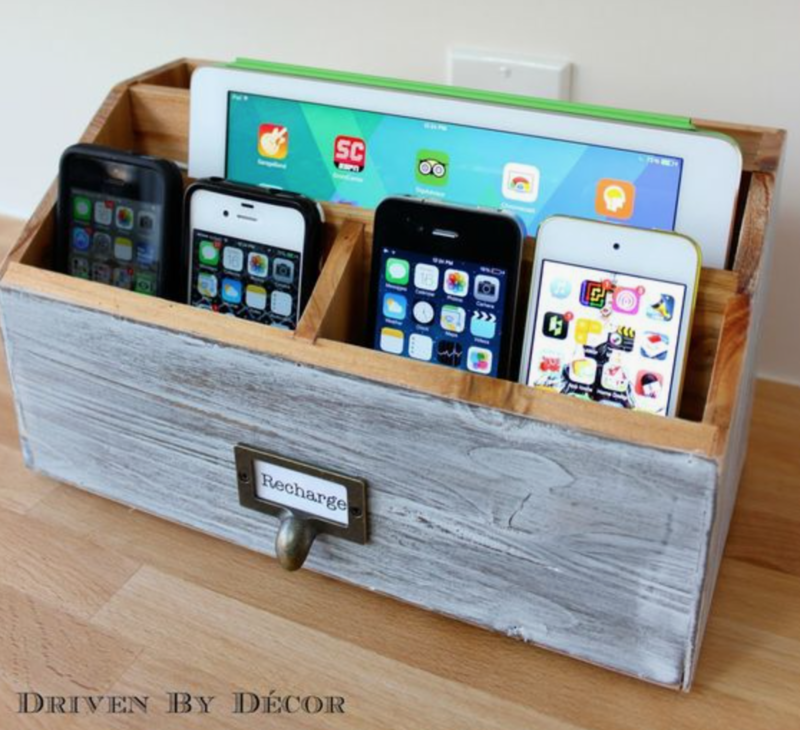 a charging station. This wooden one is super cute for a boho inspired room, or try spray-painting or collaging yours for a different look. Pick up a drawer organizer. Oftentimes, we just fill up our drawers with all of our miscellaneous belongings and call it a day. When it comes time to find that tape dispenser or Sharpie, forget about it! You can easily fix this problem with a drawer organizer. You’ll have a slot for *everything* and you won’t dread searching through your drawers. Make ‘em cute by putting down decorative paper for a pretty pop every time you open your drawers. Make your desk do double duty. 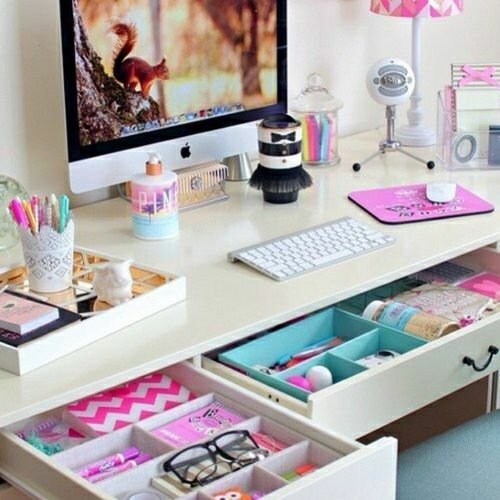 Does your desk double as a spot to put on your makeup? If so, it can be tricky to balance keeping your makeup separate from your schoolwork. If you can, store some of it in a makeup bag in a drawer, and choose your prettiest products to display. 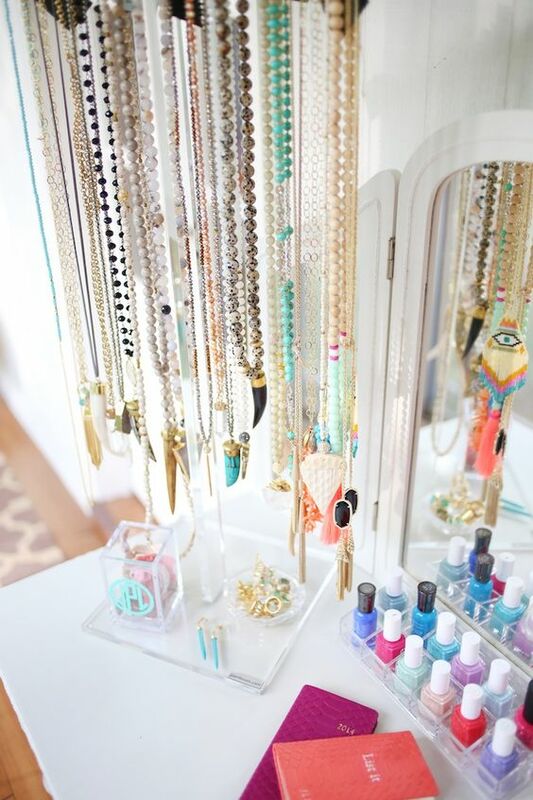 We love this cute nail polish holder—you could also try this tip for storing your jewelry on your desk. Got any tips for creating a glam but functional desk? Tell us in the comments below!